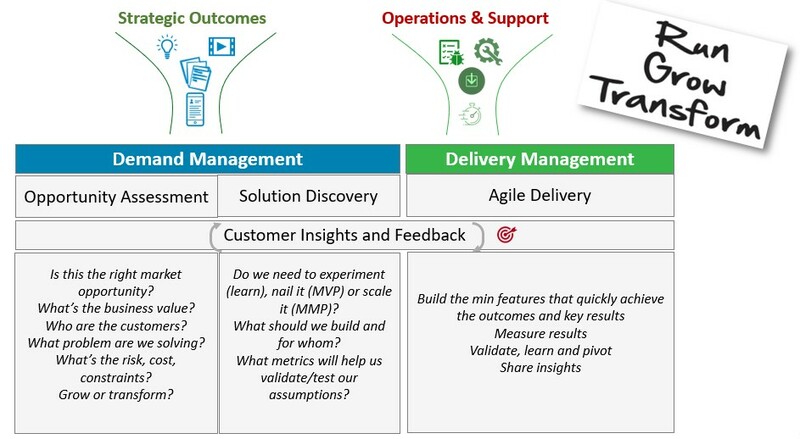 PILLARS OF ENTERPRISE AGILITY Model – Copyright© Agile Tranformation Inc. 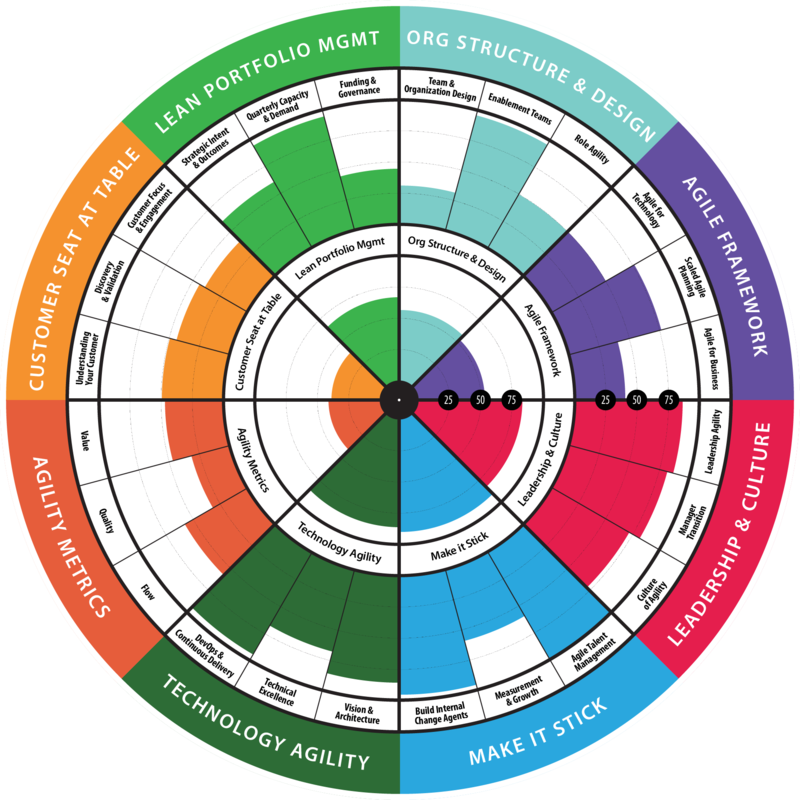 Interested in learning more about the Enterprise Business Agility Model and how to apply it within your organization? Visualize how each pillar aligns and optimizes each step in your enterprise portfolio value stream. 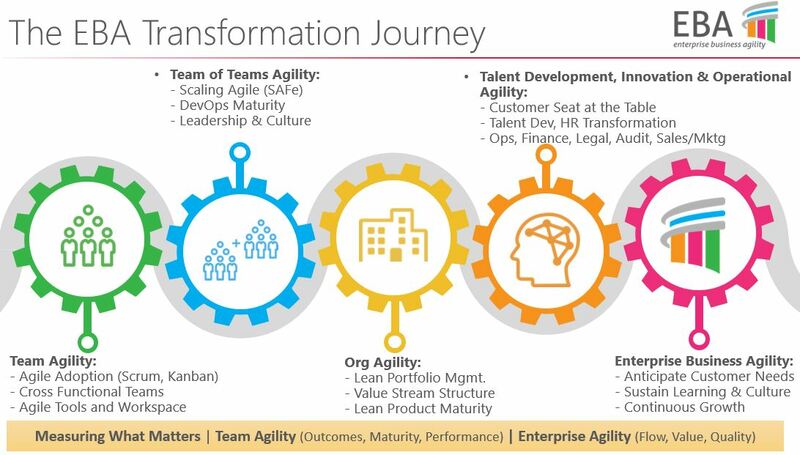 Assess and measure the health of your Enterprise Business Agility transformation. To access our premium content, please sign in below.